We have two private bathes of hot spring. One is in the Type2 room. 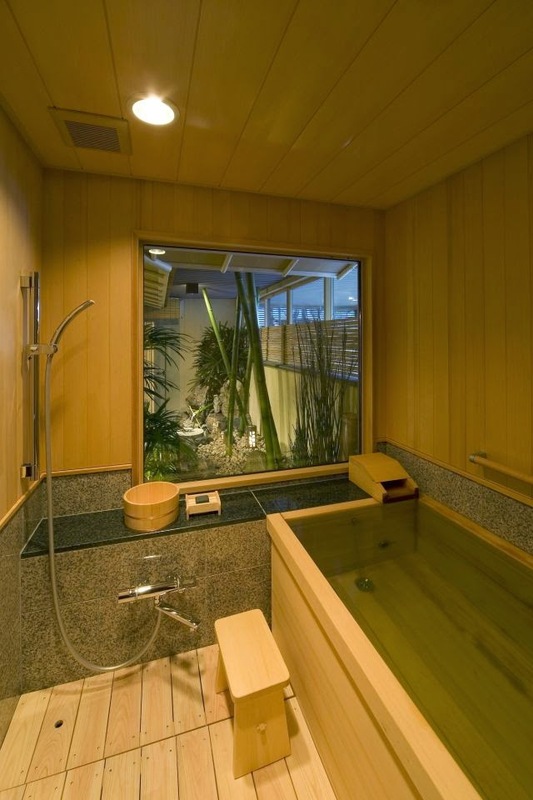 ↑This is in the Type2 room's private bath of hot spring. Other is private bath for family, it is named Tsukiyomi-no-yu. 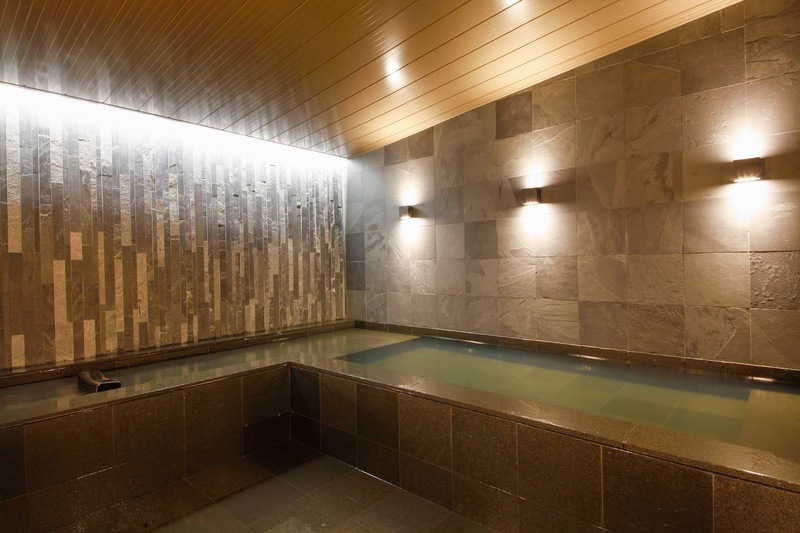 ↑This is "Tsukiyomi-no-yu" the private bath of hot spring for family. 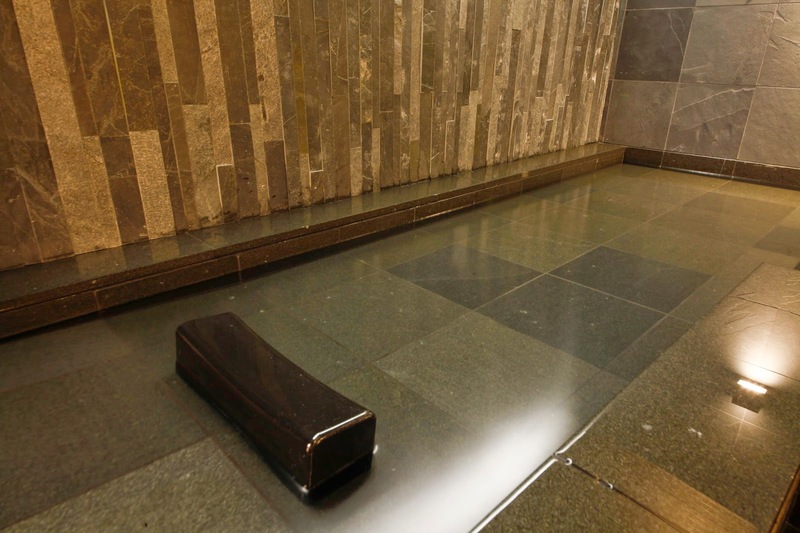 ↑This is a "lie down bath".